This week we kicked off a new series of holiday-themed content here on the LinkedIn Marketing blog to help you, the marketer, connect with others in your LinkedIn network. From holiday cards to a wish list of marketing books, the gift of content keeps on giving. And it doesn't stop here. Today, on our 6th day of the '12 Days of Content', our LinkedIn Marketing team has curated together 12 pieces of content that they have found to be most helpful -- and that they would like to individually "gift" to you this season. 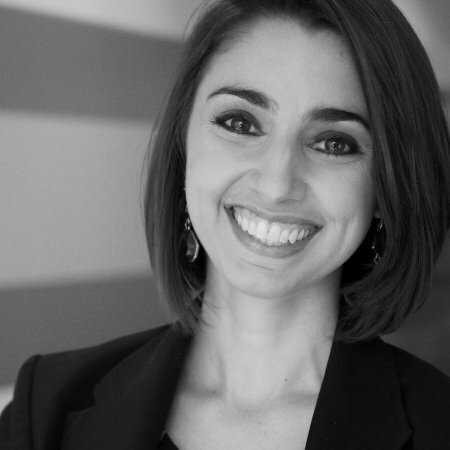 Whether it be a TED Talk video or an article published on the LinkedIn publishing platform, we invite you to use these pieces to grow as a professional and to share them with others in your network who might enjoy them as well. Enjoyed these recommendations from our team? Get more inspired content for marketers, by marketers all year-round by subscribing to the LinkedIn Marketing blog. This post is the 6th in a blog series helping marketers to celebrate the fact that the #HolidaysAreIn with others in their LinkedIn network. 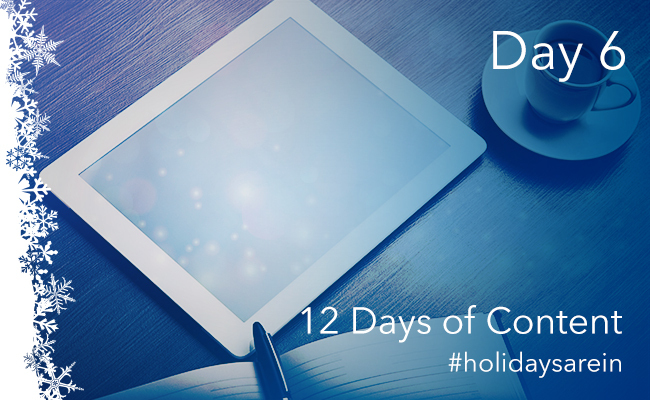 Check out more related posts in our '12 Days of Content' series below.